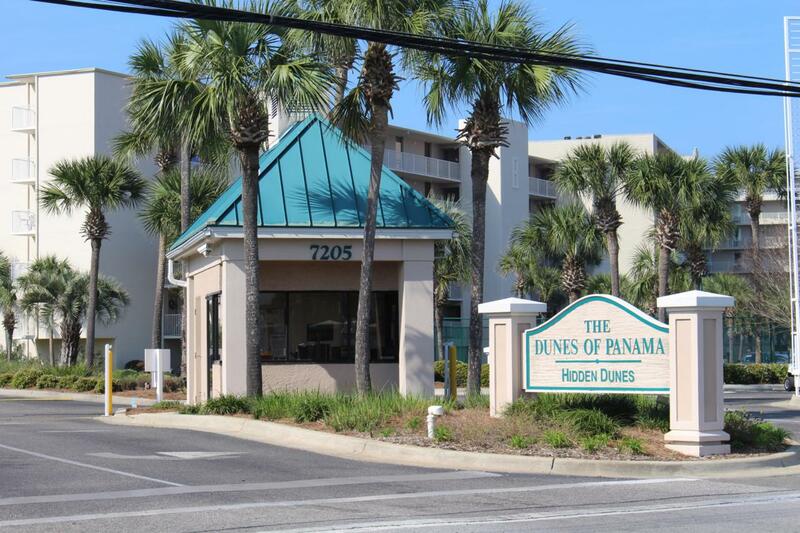 This is your opportunity to own a highly desired Dunes of Panama ''D'' Building Condominium. 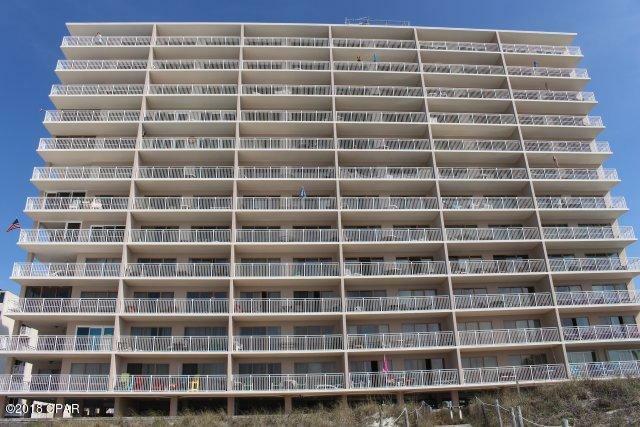 This unit features; 2 Bedrooms, 2 Baths; kitchen; dining area; living room; with terrific views of the beach and Gulf front wide balcony. 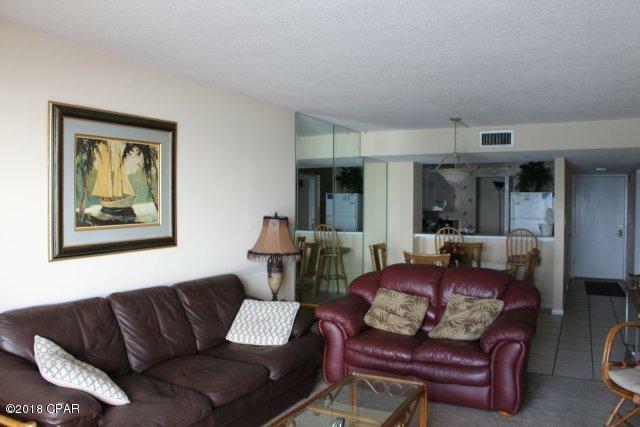 Unit is sold fully furnished and ready for your vacation rental or second home. Unit features a King bed in master bedroom; Two Full beds in guest bedroom and sleeper sofa in living room (sleeps 8). 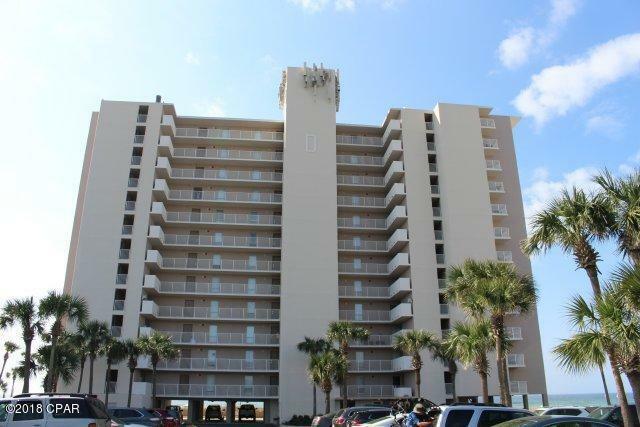 Fully equipped kitchen; washer/dryer in unit; large Balcony on the Beach. Resort amenities include 3 pools; a pool-side snack bar; grilling area; tennis; shuffleboard; dog walk areas; boat storage areas; game room; community room; play areas for the kids right on the beach. Arrange a private showing today!!! Listing provided courtesy of Coastal Real Estate Group, Inc. Listing information © 2019 Central Panhandle Association of Realtors MLS.